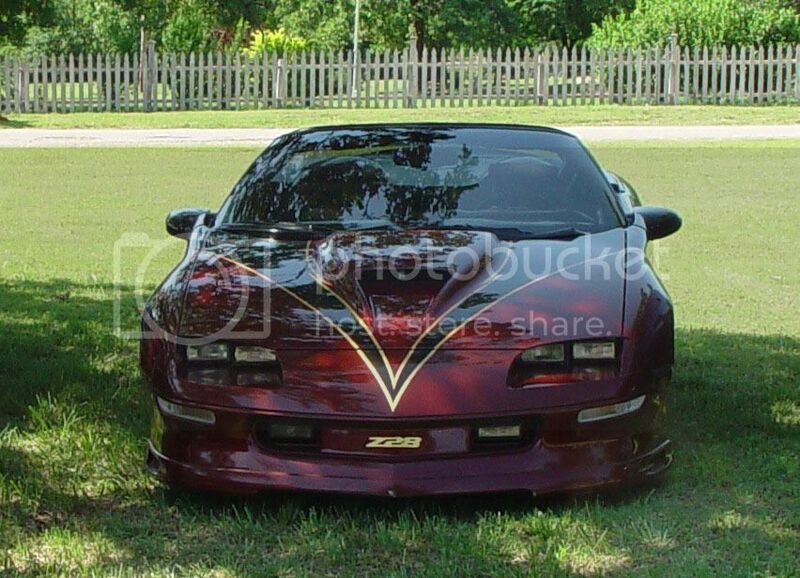 I have not photoshoped a car in some years and was wondering if someone could photoshop this ZR-1 bumper onto my camaro. 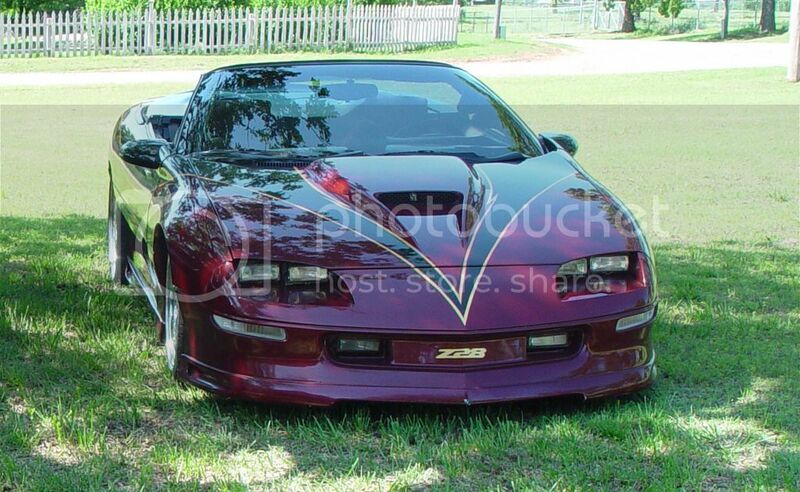 I'm thinking of buying it but I'm not sure how it will look with my current paint scheme and body kit. 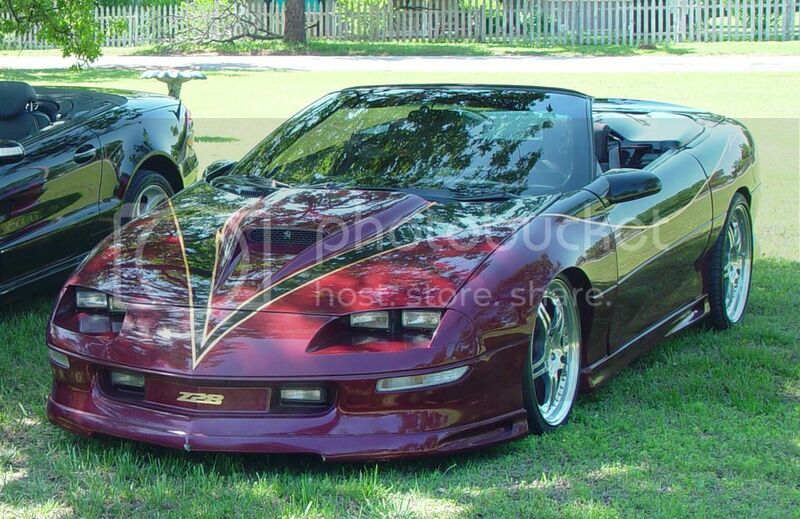 Here are a few angles of the my car. I am unable to take other angles at the moment due to the front end being taken apart. In the process of fixing an overheating issue. This is the new bumper I am thinking of purchasing.